He is an innovator and a builder. He is experienced in creating enterprise products from inception to market and have been involved in every phase of the product lifecycle, such as strategy, product management, release management, software architecture/development, devops, enablement and customer success. 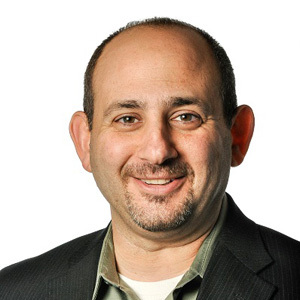 Andi Mann, Chief Technology Advocate at Splunk, is an accomplished digital business executive with extensive global expertise as a strategist, technologist, innovator, marketer, and communicator. 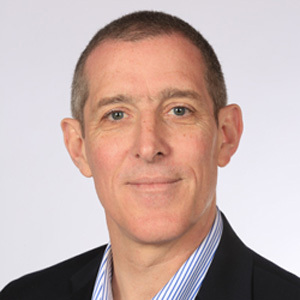 For over 30 years across five continents, Andi has built success with startups, enterprises, vendors, governments, and as a leading research analyst and consultant. Andi has been named to Business Insider's Top Thought-Provoking Enterprise Tech Execs, Huffington Post's Top 100 Cloud Computing Experts, and many other ‘Top …’ lists. He is co-author of two popular books, 'Visible Ops – Private Cloud'; and 'The Innovative CIO'. 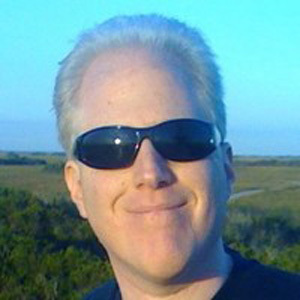 He blogs at 'Andi Mann – Übergeek' (http://pleasediscuss.com/andimann), and tweets as @AndiMann. Beyang is CTO and cofounder of Sourcegraph, a company dedicated to making developers happier and more productive with intelligent tools for understanding and sharing code. Sourcegraph is used by massive companies and indie developers alike to build some of the most valuable new software in transportation, health care, energy, finance, AI, and consumer tech. 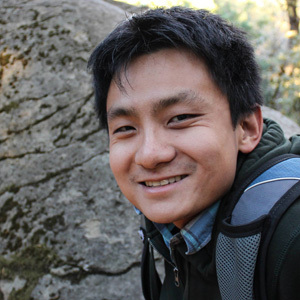 Prior to Sourcegraph, Beyang conducted research in machine learning and made tools for large-scale data analysis at Palantir and Stanford. Born in China, raised in Iowa, Beyang believes in the power of code to improve lives through scientific advancement and the democratization of knowledge. As VP of Marketing, Carole leads the Bonitasoft Marketing strategy. She was previously Senior Director EMEA Marketing at Infor. Carole has significant experience leading international marketing team and developing global programs. She leads Bonitasoft's content marketing strategy, providing value to the audience focused on digital transformation and business process management through creative inbound marketing techniques. 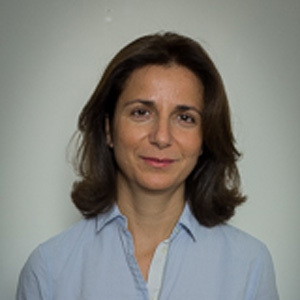 Carole holds a double Master's degree in Marketing from IAE Paris and international Law. 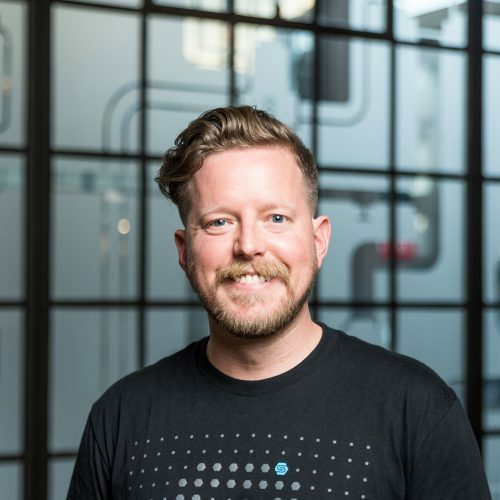 Currently running technical evangelism for Scalyr, Dave is working with DevOps and developers and architects to the advantages of modern microservice architectures and orchestration to solve large-scale distributed systems challenges, especially for today's fast-moving cycles. 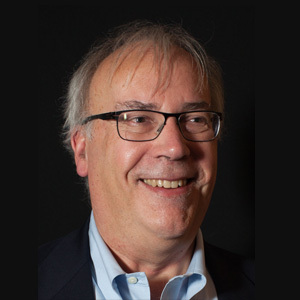 Dave has been a champion for open systems and open source from the early days of Linux, through open distributed file systems like XFS, GFS, and GlusterFS to today's world of clouds and containers. He often speaks on topics such as the real-world issues associated with emerging software architectures and practices, on open source software and on creating new technology companies. Seasoned product, developer marketing & business development leader in security with 20yrs experience in SaaS-based, cloud computing, developer and enterprise software products and services. Launched v1 products used by Apple, Microsoft, Twilio, Realm developers world-wide. Created strategic, revenue-generating partnerships at startups and Fortune 100 companies. CEO of BYTEX, a software outsourcing company based in SF and Romania/EU. 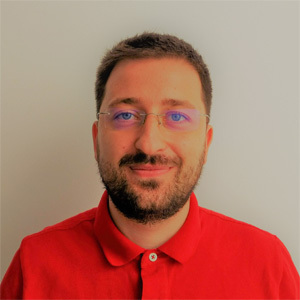 With a background in Software Engineering, Dragos is building the next generation software products for customers like Cisco, VMware, Cohesity and others. BYTEX is providing software solutions (Frontend, Backend, Mobile, QA Automation) to companies in US, EU and UAE. 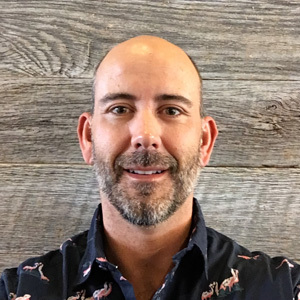 Grant Shipley is a Director at Red Hat focused on containers, Kubernetes, and OpenShift. He is the author of several books including ``OpenShift for Developers`` and ``Learning OpenShift``. Prior to that, Grant was a Manager of Software Development with responsibilities over the www.redhat.com website and supporting infrastructure. Grant has over 20 years of software development experience focusing on Java and PHP. In his free time, he contributes to several open source projects as well as developing mobile applications. Grant has been using Linux on a daily basis since 1994 and is active in the FOSS community. Gregory De Jans is head of Developer Relations at TomTom Maps APIs, a division of entrepreneurial technology company TomTom. 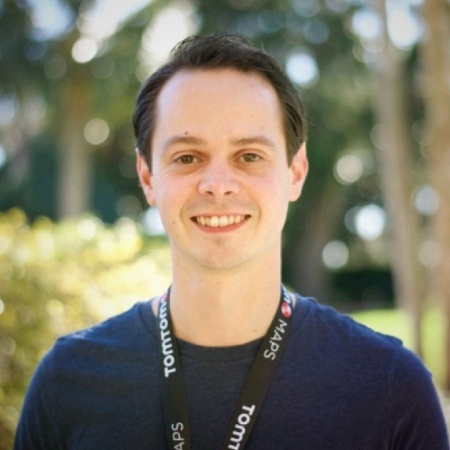 Focused on building the Maps APIs Developer Relations program, De Jans works closely with developers and customers on a global scale to integrate the Maps APIs and SDKs into web and mobile applications. De Jans holds a M.S. in computer science from the University of Ghent. Heather Johnston is the District President for Robert Half, the worlds largest specialized staffing firm. 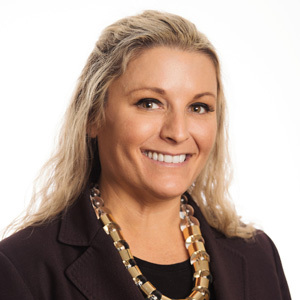 Heather oversees operations throughout Northern and Central California for the company’s Robert Half Technology and The Creative Group divisions, the leading providers of highly skilled technology and creative professionals. Heather has over 10 years’ experience in the staffing industry and is a frequently quoted expert on various workplace topics. She also speaks regularly on IT and creative hiring and market trends to various organizations. As a developer advocate, my goal is to help builders build things better. In my current role as Director of Developer Relations at StackPath, I advocate for our engineering team and evangelize our platform to the developer community. I support our internal engineering efforts by documenting our API's and by acting as a liaison between our engineers and the developer community at large. I evangelize our technology by working to understand the ecosystem and the challenges that software developers face so I can authentically educate the community about our technology as well as report back my findings from the field to our team. 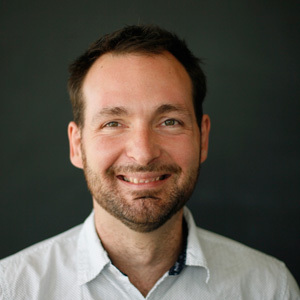 Lance is a Principal Software Engineer at Red Hat, leading the Node.js engineering efforts within Red Hat Middleware. He is an active open source contributor, an author of several NPM modules, and a core committer for the Node.js project. In addition to Node.js, you'll find his contributions in many other well-known open source projects including Wildfly Swarm, Vert.x and Torquebox. An innovative and results-driven project management executive with diversified skills in product marketing, account maintenance, leadership, communications, evaluation, and analysis. Meagen has spent over 20 years in high-tech and most recently is the CMO of MongoDB (Nasdaq: MDB) and on the boards of G2 Crowd and Reactful. 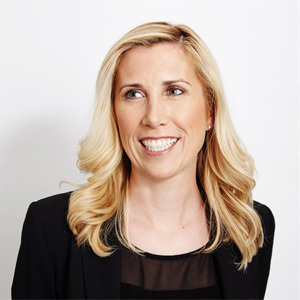 Before joining MongoDB, she was VP of Demand Generation and Customer Marketing at DocuSign (Nasdaq: DOCU). Named Top 50 most retweeted by mid-sized marketers according to AdWeek and Top 25 for B2B Marketing Influencers. Meagen advises over a dozen tech companies such as Branch.io, CoreOS, ZenIQ, Insightpool, Mintigo, TinyPulse, Apptimize, SumoLogic and Accompany, four of which were acquired this year. She has an MBA from Yale SOM, and a Bachelor of Science degree in MIS and a minor in CSC from Cal Poly – SLO. 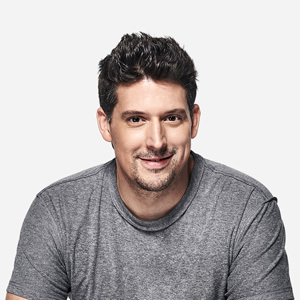 Michael Ludden is a technologist, futurist, evangelist and product leader who loves to operate on the bleeding edge of what’s possible and is a frequent keynote speaker at events around the world. Currently Principal Augmented Reality Evangelist at Bose, Michael was previously Director of Product at IBM’s Watson Developer Labs & AR/VR Labs, Product/Developer Marketing Manager Lead at Google, Head of Product/Developer Marketing at Samsung and Product/Developer Evangelist at HTC, among other career stops. He has also been involved at various times in development, co-founding startups, tech show hosting, and even cruise-ship singing (don’t ask). 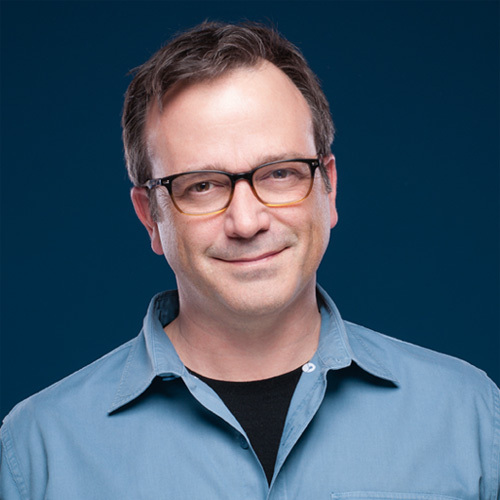 As passionate about solving complex real-world problems as he is about Immersive Technologies (AR/VR) and Machine Learning (AI), Michael is also fascinated by all things futurist, and has been continuously involved in the creation of some of the most innovative new products and use cases that exist on the bleeding edge of emerging technology today. Michael Lynn is the Worldwide Director of Developer Advocacy at MongoDB. 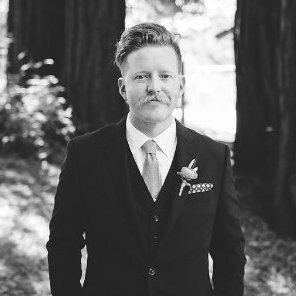 Previously, Michael worked as an Architect at MongoDB, helping users optimize MongoDB for scale and performance. Earlier, Michael was Vice President and Global Head of UNIX Engineering at a Fortune 50 Financial Services firm where he managed application and infrastructure engineering for the UNIX server environment. Prior to that, Michael worked as an application developer, database administrator and as an infrastructure engineer across various companies and organizations. 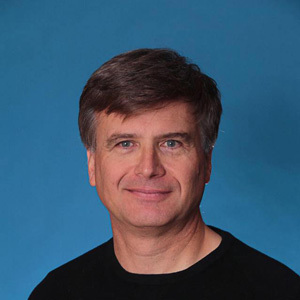 Michael is an international speaker/trainer and has been evangelizing innovative technologies for nearly two decades. Michael’s current passion is empowering developers to integrate location services using HERE Technologies. Michael is a published author of technical books as well as online courses with Pluralsight and Microsoft. Prior to HERE, Michael evangelized “smart home” at Amazon on the Alexa team. 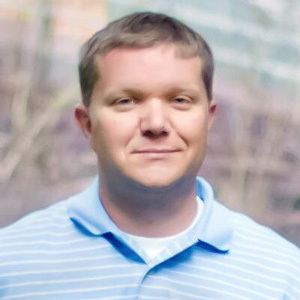 Mike Bursell joined Red Hat in August 2016, following previous roles at Intel and Citrix. After training in software engineering, he specialised in distributed systems and security, and has worked in architecture and technical strategy for the past few years. Current responsibilities include forming security and blockchain strategy, external and internal visibility and thought leadership. He regularly speaks at industry events worldwide. Professional interests include: Linux, Open Source Software, security, distributed systems, blockchain, NFV, SDN, virtualisation (including Linux Containers and hypervisors). 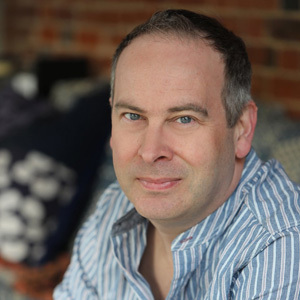 Mike has an MA from the University of Cambridge and an MBA from the Open University. Pablo heads up the Digital Product practice at Red Antler, Fast Company's Top Ten Most Innovative Company, managing a diverse team of 20+ Visual Designers, Product Designers and Engineers to create digital experiences that launch innovative brands from the ground up. 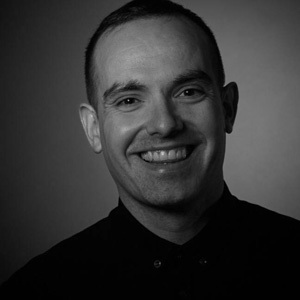 With 13+ years of experience, he worked in Barcelona at the disruptive digital agency DoubleYou for Mahou-San Miguel, Camper, Bacardi Group and P&G Iberia, then moved to NYC to join the acclaimed agency R/GA as Creative Director, Experience Design to work for Nike, Google, Fossil and Samsung Global and also as mentor and collaborator on R/GA’s Ventures startup accelerator programs. 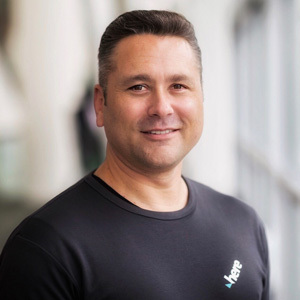 Pablo has designed and led teams that have consistently helped both Fortune 500 companies and start ups to capitalize on the disruption of technology, from web, ecommerce, mobile apps, wearables, AI, VR, and a varied of innovative products and services. He launched himself a men fashion brand as well. His projects have been showcased and recognized internationally in different Festivals and Awards, and he is often invited to share his passion for art, technology and design in forums like IxDA, Ars Electronica, School of Visual Arts or Istituto Europeo di Design among others. 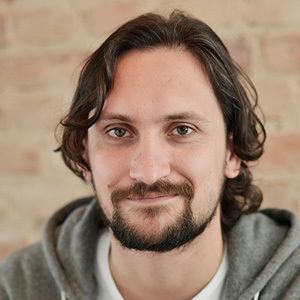 Paul H. Müller co-founded Adjust in 2012 and is responsible for building and scaling the company’s technologies. From the start, his vision has been to build the best possible solutions in order to provide high-quality analytics, measurement and fraud prevention to mobile marketers worldwide - even if it breaks the status quo. Peter is Founder & CEO of CodeStream, a Y Combinator company developing the next-generation knowledge management service for software developers. 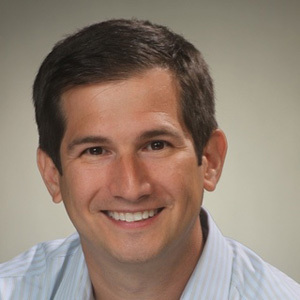 Prior to CodeStream, Peter was Founder & CEO of Glip, a team collaboration platform acquired by RingCentral in 2015, and Multiply.com, a social commerce platform acquired by Naspers in 2010. He also founded Commissioner.com, one of the first online fantasy sports platforms, which was acquired by CBS in 1999. A seasoned entrepreneur and tech executive, Peter is a recognized expert in the collaboration and social networking space, pioneering several of today’s most commonly used features in real-time messaging. Peter holds BS degrees in Computer Science and Applied Mathematics from Carnegie Mellon University. 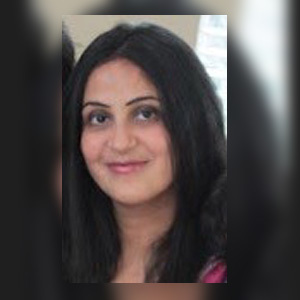 Renu has over two decades of experience in the software industry. Renu has envisioned and led software products ranging from infrastructure management to application platforms at companies such as Sun Microsystems, Oracle Corporation, Myriad Software, and more. Currently, at CA Technologies, she is driving innovation for cloud and IoT solutions. Her work is driven by the principles of delivering value to businesses, and productivity to its users. Her products exemplify her beliefs that technology should continue to evolve to become more relevant to our day-to-day lives. Renu holds a BS in Computer Engineering, and an MBA from UC Berkeley. 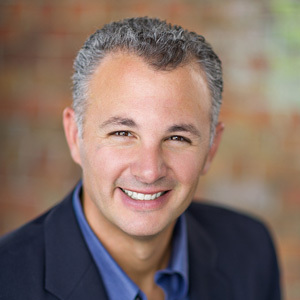 Sherif Koussa is the Founder and CEO of Software Secured. Software Secured is an application security firm that helps small to medium-sized technology companies shift security left in the software development lifecycle through our suite of products and services. Our managed web application security program gives SaaS-based technology companies the assurance that they are constantly pushing secure and resilient applications to production. Our SaaS-based product “reshift” helps software development teams consistently write secure code at the speed of CI/CD. Our products and services are ideal for small to medium sized SaaS-based technology companies that are trying to build secure and resilient applications without having to hire application security teams. 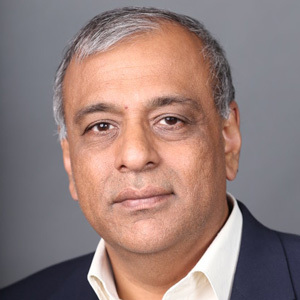 Dr. Srini V. Srinivasan is Founder and Chief Development Officer at Aerospike. When it comes to databases, Srini Srinivasan is one of the recognized pioneers of Silicon Valley. He has two decades of experience designing, developing and operating high scale infrastructures. 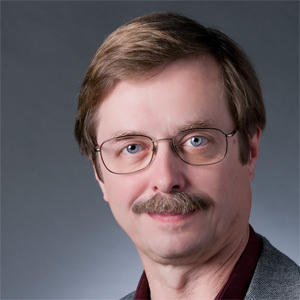 He has over 25 patents in database, web, mobile and distributed systems technologies. His career includes high profile technical and executive management roles at IBM, Liberate and Yahoo!. Srini co-founded Aerospike to solve the scaling problems he experienced with Oracle databases at Yahoo! where, as Senior Director of Engineering, he had responsibility for the development, deployment and 24×7 operations of Yahoo!’s mobile products. Srini holds M.S. and Ph.d. degrees from the University of Wisconsin-Madison and is an alumnus of IIT Madras. 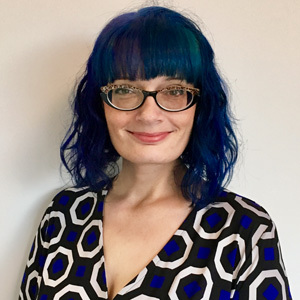 Stacey is a Director, Developer Advocacy for OutSystems. With more than 20 years in IT, he has worked on the technical side of IT industry building applications to support industries ranging from retail music to utility billing. As a Developer Advocate, he spends his time talking to developers about OutSystems platform and how it can help speed the delivery of web and mobile applications. Steph has nearly 30 years of product development, engineering, and product management leadership experience, having led R&D teams of hundreds of people. 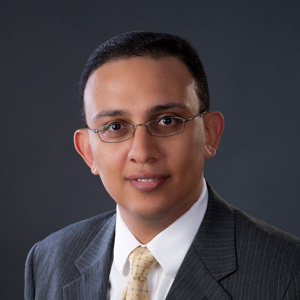 He has extensive experience with application development products, middleware and data management technologies. 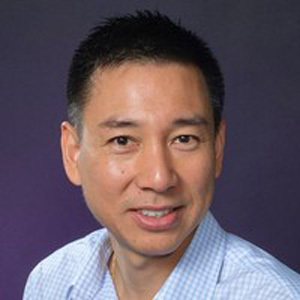 Prior to joining Red Hat, Steph was vice president of product development and product management for Iona Technologies, one of the early leaders in SOA-based middleware. He was vice president of product development at Progress Software, where he managed R&D of their integration and API management product lines. He was vice president of engineering at Broadvision, one of the early leaders in web-based content management systems. And, he was a senior leader in engineering at Object Design, which was the market leader in object-oriented and XML databases. Steph holds a SB degree in computer science and engineering from the Massachusetts Institute of Technology and a MS degree in computer science from Worcester Polytechnic Institute. Lifelong engineer and entrepreneur, co-founding six startups, including Writely (acquired by Google to become Google Docs). Currently founder of Scalyr, an operational visibility solution featuring the fastest log analysis engine on the planet. Steve learned to program at the age of eight, and never really stopped. Thomas W. Dinsmore is a Senior Director for DataRobot, an AI startup based in Boston, Massachusetts, where he is responsible for competitor and market intelligence. 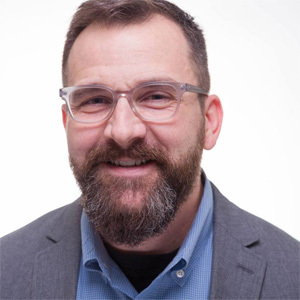 Thomas’ previous experience includes service for Cloudera, The Boston Consulting Group, IBM Big Data, and SAS. Thomas has worked with data and machine learning for more than 30 years. He has led or contributed to projects for more than 500 clients around the world, including AT&T, Banco Santander, Citibank, CVS, Dell, J.C.Penney, Monsanto, Morgan Stanley, Office Depot, Sony, Staples, United Health Group, UBS, Vodafone, and Zurich Insurance Group. Apress published Thomas’ book, Disruptive Analytics, in 2016. 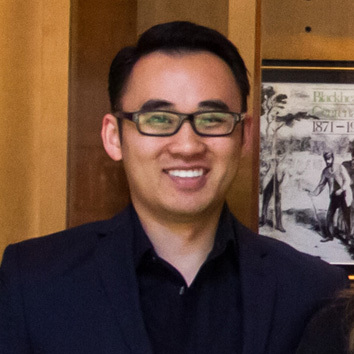 Previously, he co-authored Modern Analytics Methodologies and Advanced Analytics Methodologies for FT Press and served as a reviewer for the Spark Cookbook. He posts observations about the machine learning business on his personal blog at thomaswdinsmore.com.